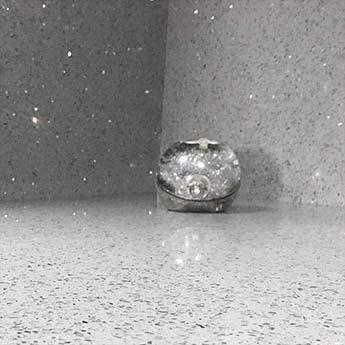 Highly polished Zultanite grey quartz with sparkly mirror pieces from Tilesporcelain are a contemporary option for walls and floors. 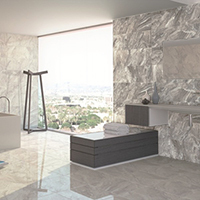 Displaying a standout appearance emphasised by a highly polished finish these tiles work effectively as part of modern bathroom and kitchen interiors. 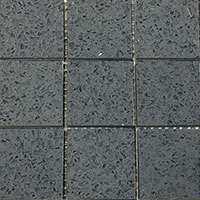 A lighter coloured grout is regularly matched with these tiles. 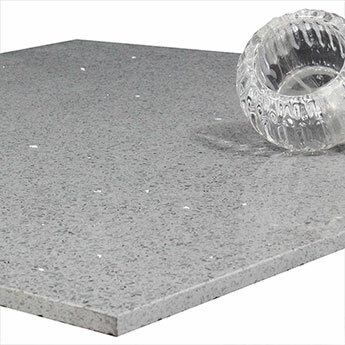 Available in a range of sizes, you can acquire the dimensions which best suit the layout of your room. 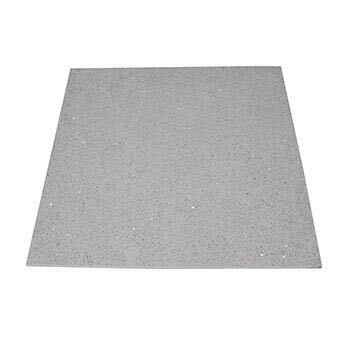 This premium quality tile has a 97% quartz content. 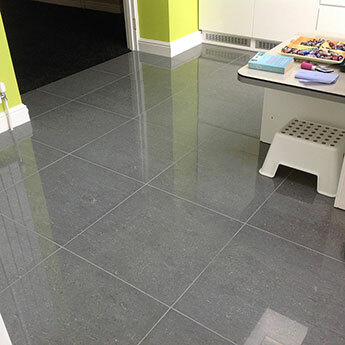 If you would like to provide your interior with a standout appearance these grey quartz tiles are an excellent choice. 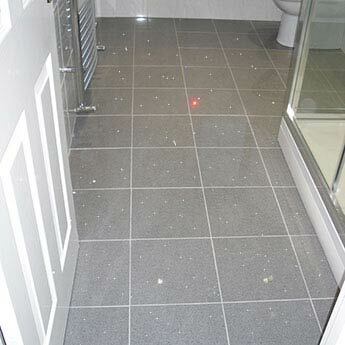 They have a surface covered in sparkly mirror flecks which can transform bathroom and kitchen layouts. 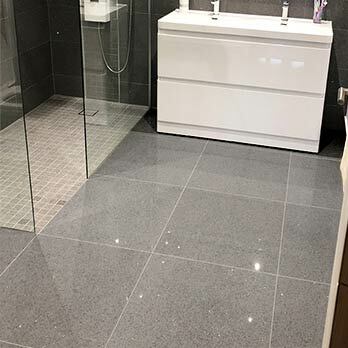 We highly recommend these grey quartz tiles if you are looking to provide walls and floors with a unique modern style. 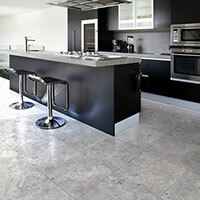 Requiring only straightforward cleaning and maintenance, grey quartz are a practical choice. 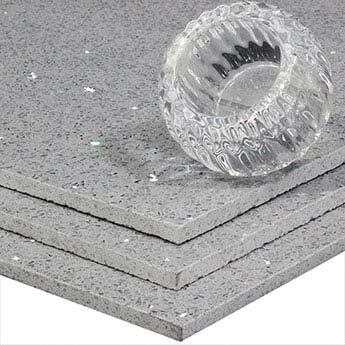 Some of the main features include an extremely low moisture absorption rate and a high resilience against stains and scratches. 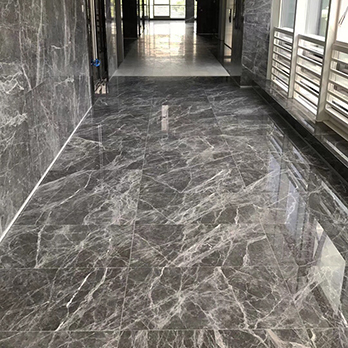 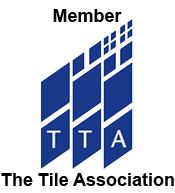 These tiles are therefore suitable for areas which experience high levels of foot traffic like shopping centres and airports. 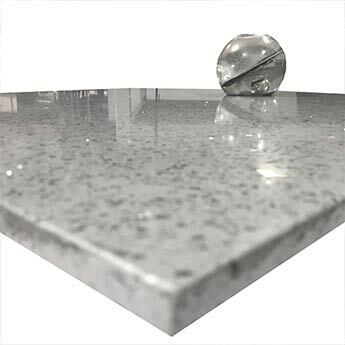 By ordering a sample of the Zultanite grey quartz tile you can see the amazing quality for yourself. 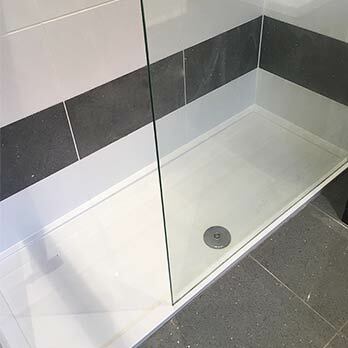 Quartz is resin based and therefore any use as part of conservatory designs, in close proximity to patio doors, outdoor areas, within high thermal environments or with under floor heating is entirely at your own risk. 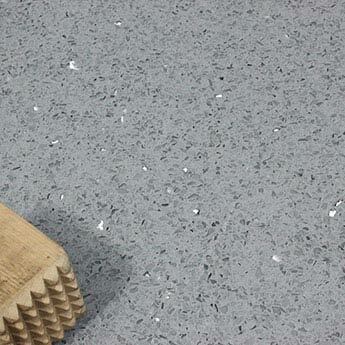 Ensure the adhesive used when fitting quartz does not comprise of a latex base.